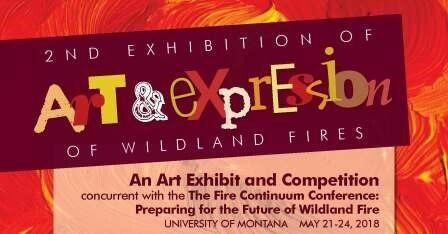 Fire Continuum Conference: Register by 4/30! Register for the conference by April 30 to avoid late fees; full registration increases to $550 on May 1. Also, workshops and field trips are filling up, so you should register asap if you plan on participating in these events. New Field Trip Opportunity for Friday, May 25! 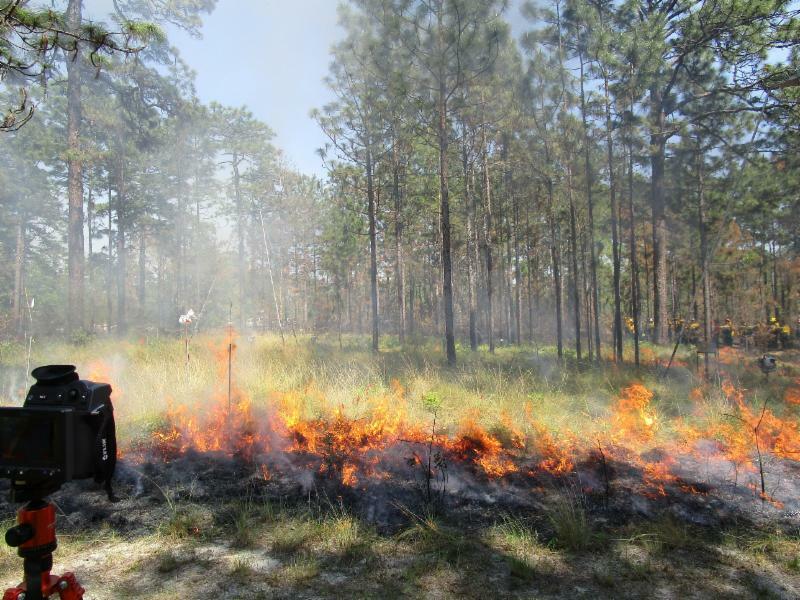 We are excited to announce the addition of a full day field trip that will provide participants with a potential opportunity to observe the experimental 10 acre prescribed burn, weather permitting, and learn about fire operations, effects, behavior, and fuel characterization methods. If you haven't reserved your lodging, now is the time! The Campus Inn downtown still has rooms available, and 4 hotels on/near Reserve Street also have availability (a shuttle will be provided for these locations). In addition, affordable dorm rooms are available on campus, very close to the conference meeting spaces. Single rooms are $45 per night, doubles are $32 per night. 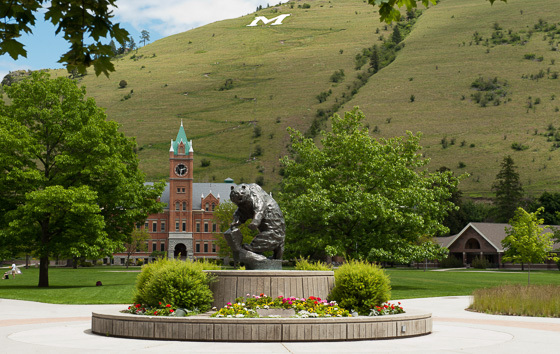 Reservations can be made through the conference website and are due by May 7.